It’s time! I am finally kicking off boundary bootcamp season of 2018! In the coming weeks I am going to be talking a lot about healthy and unhealthy boundaries, communication, how to get your needs met, negotiating for your needs, prioritizing your preferences, and so much more. Today I’m starting with why boundaries are important. 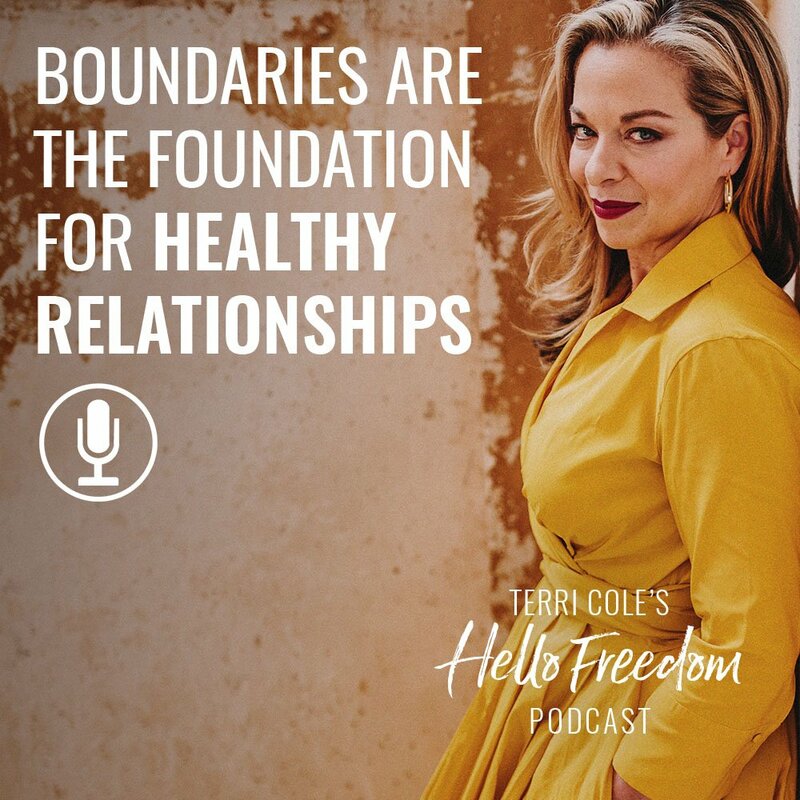 To get back to the basics before we dive into some of the more complex stuff, we need to know why boundaries are a crucial foundation for all healthy relationships. Listen as I talk about what boundaries are and how fear, communication, and respect all play a role. 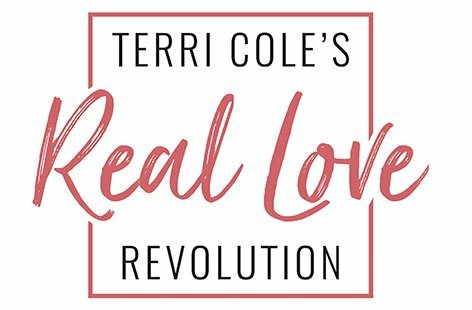 Thank you Terri, this was very helpful information for me to hear! I just ended and 13 year “relationship” Because the man would not listen to me on any level, then wonder why I didn’t feel love for him!? I think he is has strong narcissistic tendencies and is super UN self-aware…..I Know… I tried to fix someone who can’t even listen to me…..LOL. But I am now on my healing path and your posts are extremely helpful, again thank you so much for caring to get the information out to us who choose to heal. Right on for being on your healing path, Jackie! I am so happy the content here is helping you- keep up the great work!